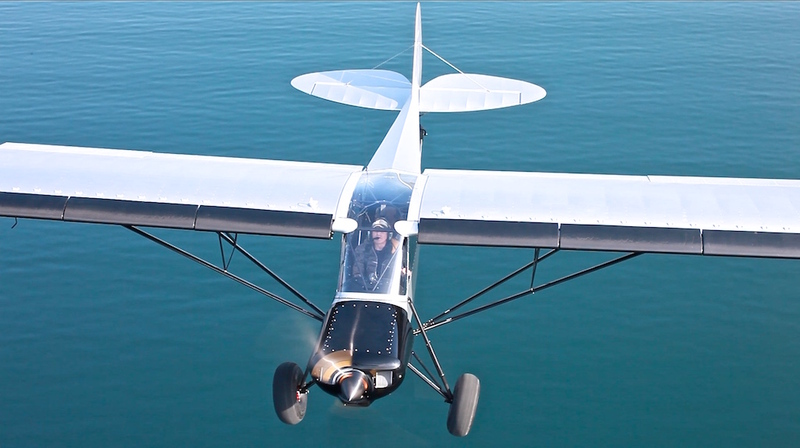 The first Shock Cub going to Alaska has finally left our manufacturing plant. The Shock will be shown first at Alaska Airman Show 2017 by our local Dealer and the week after will attend at Valdez Fly-In Stol Competition. The plane is absolutely standard and has not any special equipment designed for this “famous" Stol competition. We will keep you informed...Credit for the pic to "Marc" and his Skywalker systems (Germany).